Learn about Pendo’s property management software for businesses. Includes info on Pendo, free trials, pricing, customer reviews and FAQs. Pendo is a property management platform for businesses. Pendo’s solutions include online applications, digital lease agreements and tenant screening. Businesses can use Pendo to efficiently manage rental properties. Pros: Excellent property dashboard, and easy to track tenants and leases. Cons: Auto repeat features could be streamlined. Bottomline: Pendo is fantastic for managing multiple rental properties. What is Pendo’s price range? Pendo plans range from $0.00 to $99.00 per month. Is there a Pendo free trial? A free 15-day trial is available here. You will need to furnish some personal and business details. No credit card is required. 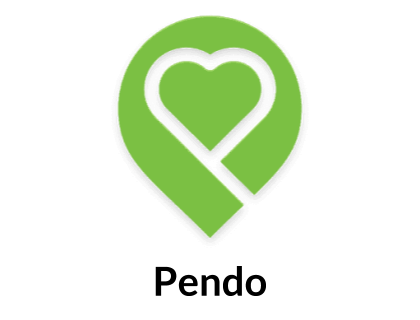 Where can I find the Pendo login? You can go to http://pen.do/ and find the “Sign In” at the top right corner of the homepage. What are some Pendo alternatives? Check @pendoio '19 Feature Adoption Report, a benchmark of feature adoption for software organizations and 4 new analytics features. I swear I dont work for this company but @pendoio seems ideal for this.